Gamebridge, not on the shores of The Trent-Severn Wateway route running from Lake Ontario to Georgian Bay. 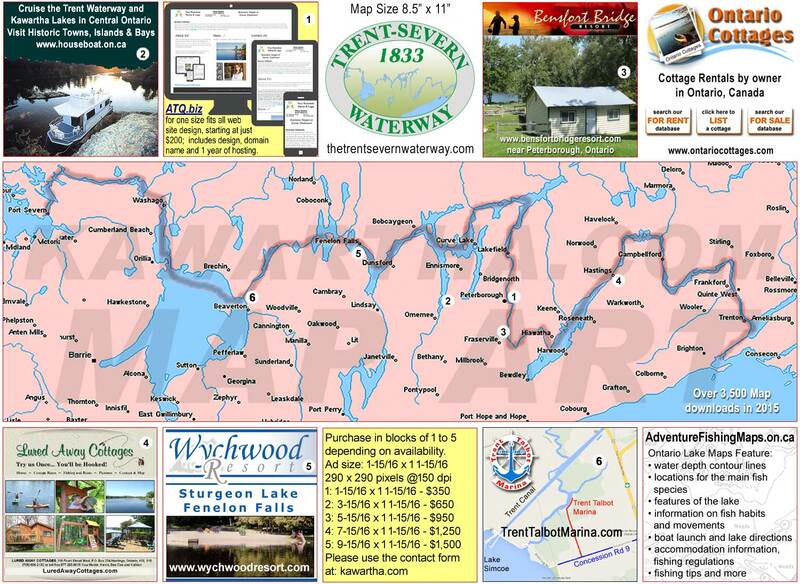 Gamebridge, not on the shores of The Trentp-Severn Waterway is the last village you will encounter before heading on to Lake Simcoe. Be cautioned, Lake Simcoe can be rough and difficult to navigate even under near perfect conditions.